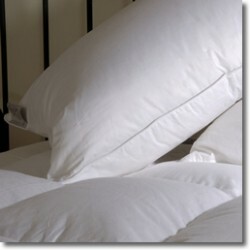 1000 Thread Count Pillow Case - White - Standard size: 19" x 29" (75 x 50cm). 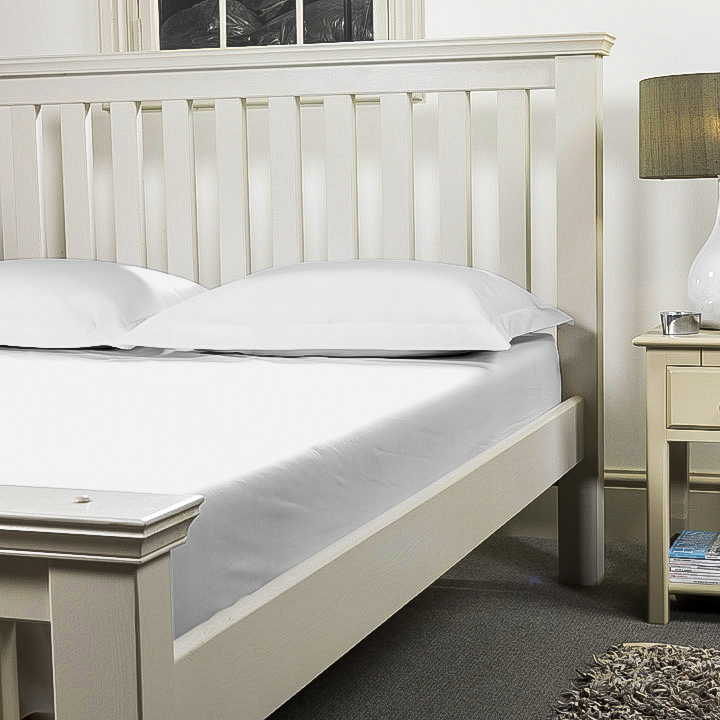 Hotel quality sateen finished fabric, long lasting and ultra soft to the touch. 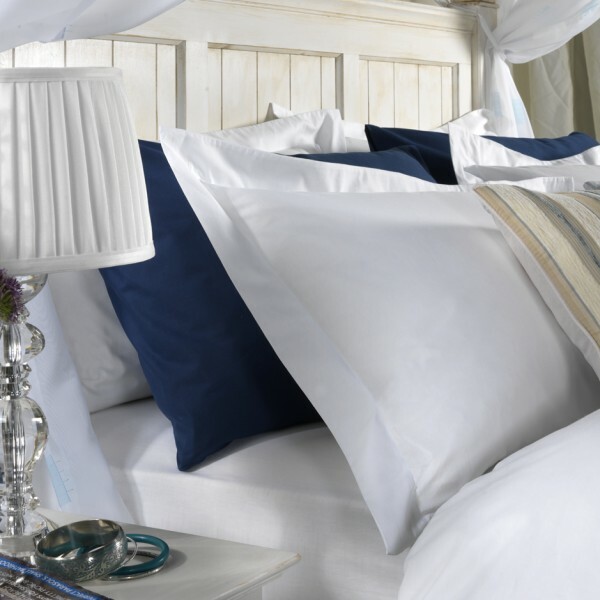 Samples and a brochure are available to receive these or get a quote for any other size call 01706 220020 or email us your pillow size for a quote.